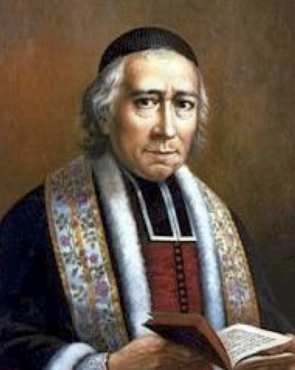 The sponsor of the University, the Society of Mary, was founded by Blessed William Joseph Chaminade (1761-1850), a priest in the diocese of Bordeaux, France in 1817. The Society of Mary, a community of priests and lay religious, is the male religious branch of the Marianist Family. 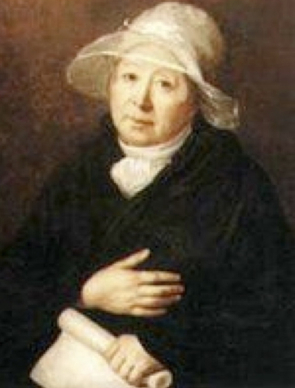 Marie Thérèse Charlotte de Lamourous (1754-1836), close friend of William Joseph Chaminade, collaborated with Fr. Chaminade in the establishment of the Sodality of the Madeleine, the lay branch of the Marianist family. Adèle de Batz de Trenquelléon (1789-1828), foundress of the Marianist Sisters and foundress of the Association. When the church of France lay dismembered and dispirited in the ashes of the French Revolution, these three founders of the Marianist Family, largely unaware of each other's work at the beginning but then joining forces, formed communities called sodalities. These communities included both sexes, married and single people, religious, diocesan clergy and all classes of people. These were the faith communities that would help rebuild the Catholic church in France. 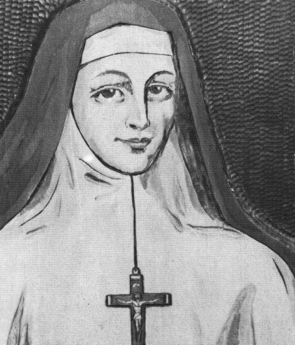 Eventually some sodality members formed the nucleus of two religious congregations: for women, the Daughters of Mary Immaculate, the Marianist Sisters, (founded by Adèle de Batz de Trenquelléon in collaboration with Father Chaminade in 1816) and for men, the Society of Mary (founded in 1817). As Mary had formed Jesus, she would now form new apostles to live the Gospel in a new age. The Society of Mary was established in the United States in 1849 in Dayton. The Marianist Sisters were established in the United States in 1949 in Somerset, Texas.